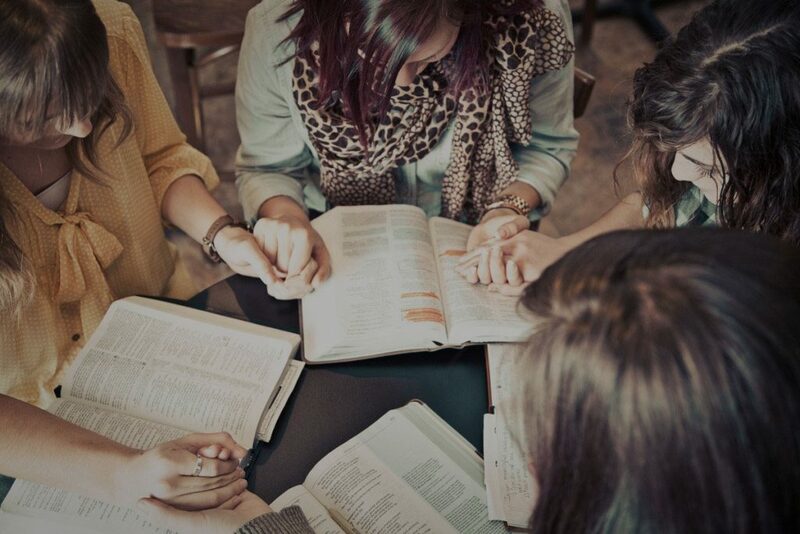 The Women’s Ministry of God’s Harbor for all Souls Church provides opportunities for women to be encouraged and to grow in their relationship with Jesus Christ while connecting with other women. We have Girls Night Out weekend events to have fun, relax, and go over topics that concern women of all today whether you are married, single or a mother. Women are taught to be models of virtuous women and the epitome of the servant leadership exhibited by Christ while displaying such loving fruits of the spirit and fellowship that will continue to build the spiritual lives of our local body and abroad.